India offers some of the greatest golfing challenges including world class designer golf courses and other golf courses with historical importance, yet unexplored but certainly a golfer’s delight. 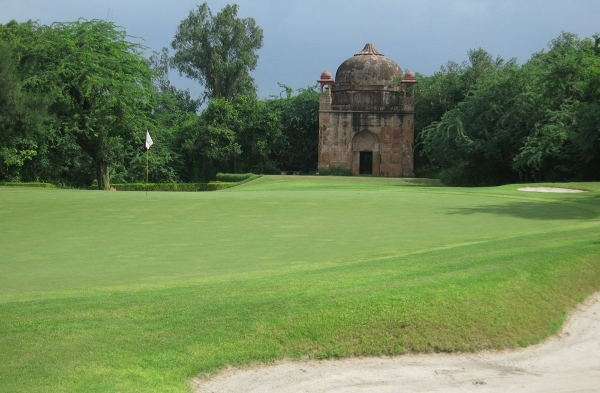 There are a stunningly diverse range of golf courses in India to please everyone. Our professional and highly trained officers are capable of preparing itineraries with different options, tailored to the exact travel requirements of our Clients to any destination around the globe Please find below some of our top destinations. We specializes in many more destinations just email or call us with your query.